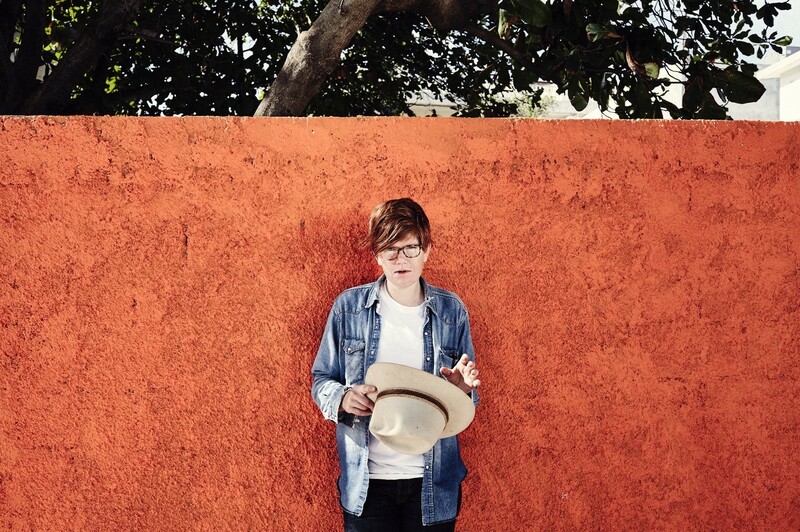 Brett Dennen brings his folky acoustic style to Spokane come September. Brett Dennen has known some degree of stardom ever since he released his self-titled debut album in 2004. The folk singer/songwriter was born in Oakdale, California, and spent his early homeschooled days basking in creative freedom and learning to play the guitar and write music. A social activist at heart, Dennen led anti-smoking campaigns during his time at the University of California, Santa Cruz, and is still involved with The Mosaic Project, a Bay Area nonprofit dedicated to fostering peaceful intentions in youth of different backgrounds and ethnicities. Following the release of his first album, Dennan has put out five subsequent records, including his most recent, Por Favor, which hit shelves in May. Over the course of his musical career, he's toured with John Mayer and Pete Murray, and collaborated with Jason Mraz on a song included on the compilation album Songs for Survival, the proceeds of which went to charities focused assisting tribal peoples in the Amazon. Now, Dennen is on tour to promote his latest album's release — a tour that will take him to Spokane's Knitting Factory on Friday, Sept. 30. It's not the first time Dennen has graced the Inland Northwest with his presence, but a number of years have passed since his last visit. At the show, the artist is likely to focus on songs from his newest record, one that he strived to imbue with raw honesty and some degree of looseness. It's an album with a generally uplifting sound despite the seemingly somber nature of some of its subject matter, which includes Dennen's grappling with feelings of loneliness and loss. Tickets to the show go on sale Friday, Aug. 26, at 10 am on the Knitting Factory's website, and will cost $20 before fees. At the door, the base price will increase to $22.